Var. Hazel Boyd "Elizabeth" AM/AOS, an orchid at the at the USF Botanical Gardens. 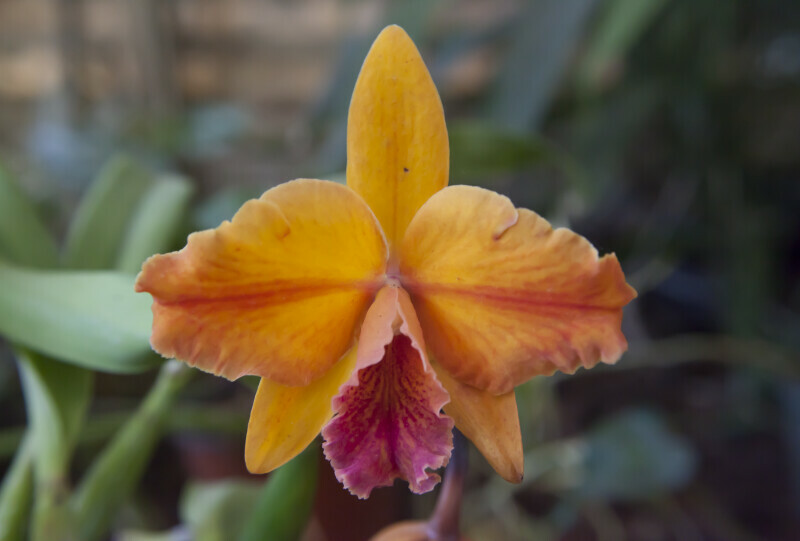 This orchid has received an award of merit from the American Orchid Society (AM/AOS).